Packed with more than 1,000 stickers, the PJ Masks Super Sticker Book is a must-have for all PJ fans! 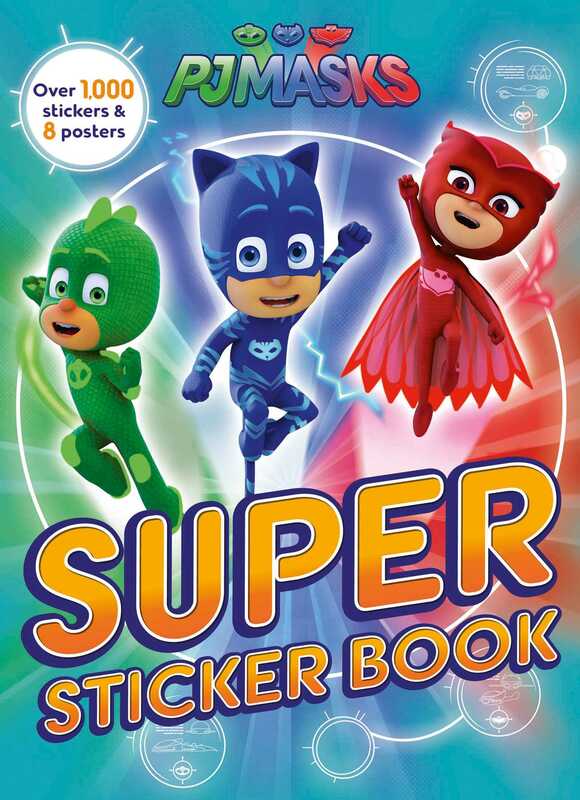 This PJ Masks: Super Sticker Book features your favorite little heroes and is sure to provide hours of fun for all Catboy, Gekko, and Owlette fans. With 128 pages of fun activities, 8 posters to cut out and hang up, and more than 1,000 stickers, kids are sure to have a super good time with this super sticker book!